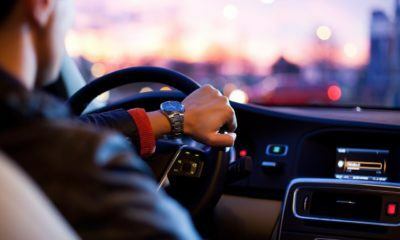 Financial FOMO with Lyft: Should you follow suit? 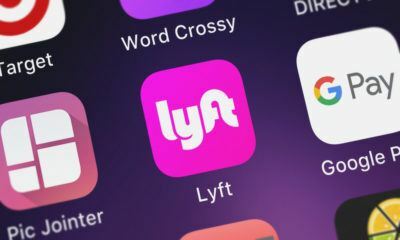 Should you jump on the bandwagon and invest in Lyft? Ridesharing has made life easier for a vast majority of people. Here's an overview of ridesharing in 2018.